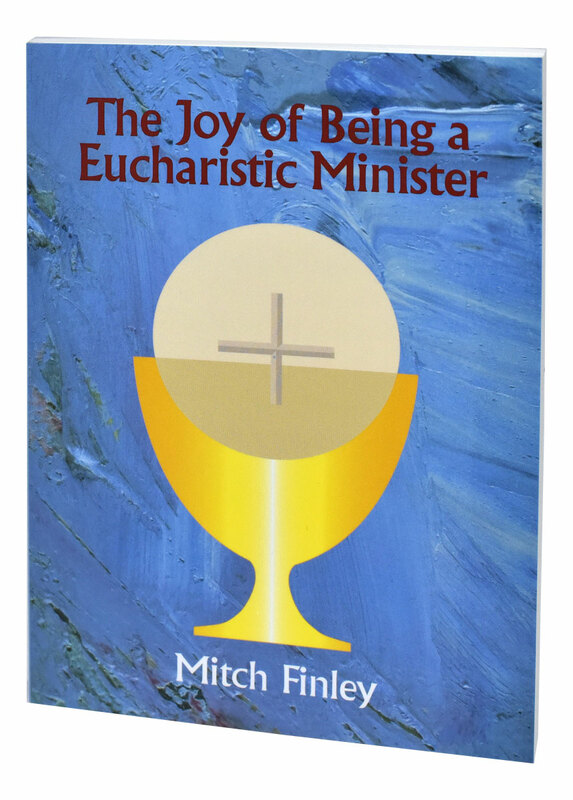 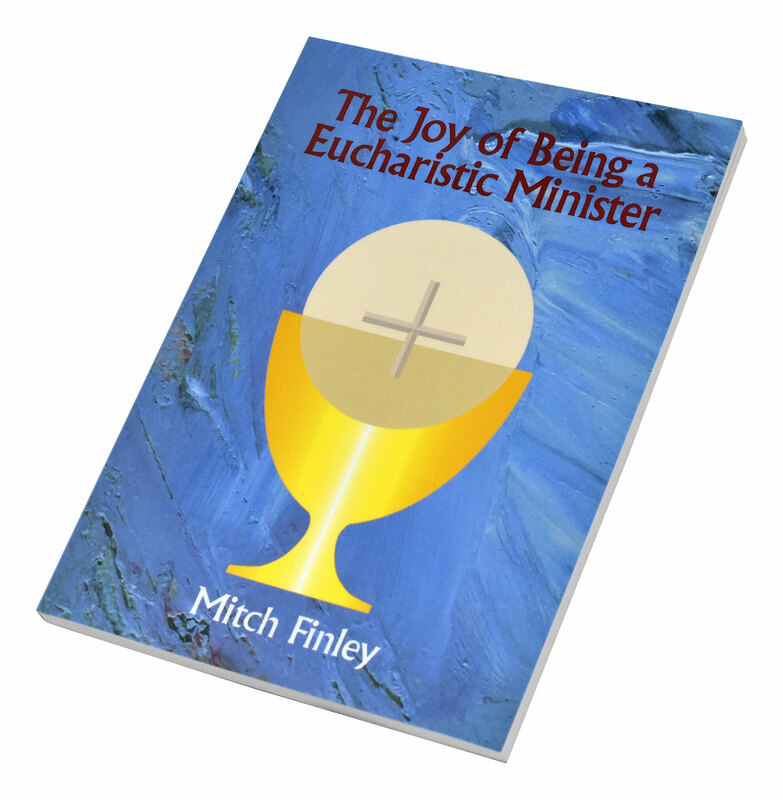 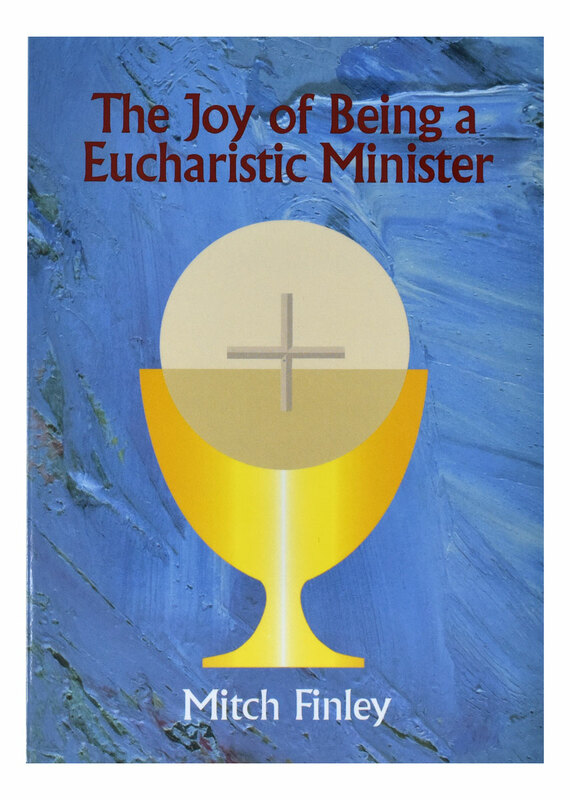 The purpose of this book is to offer some tips and insights on a spirituality for Eucharistic Ministers, at the heart of which is love for God and neighbor. 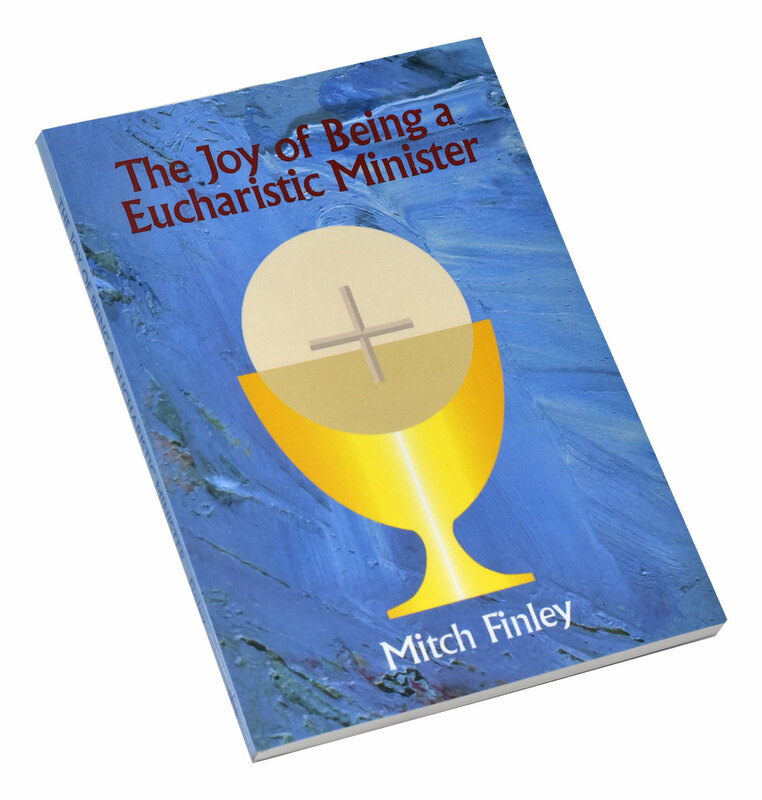 This book is meant to nourish and encourage deeper intimacy with the risen Christ present in the Eucharist. 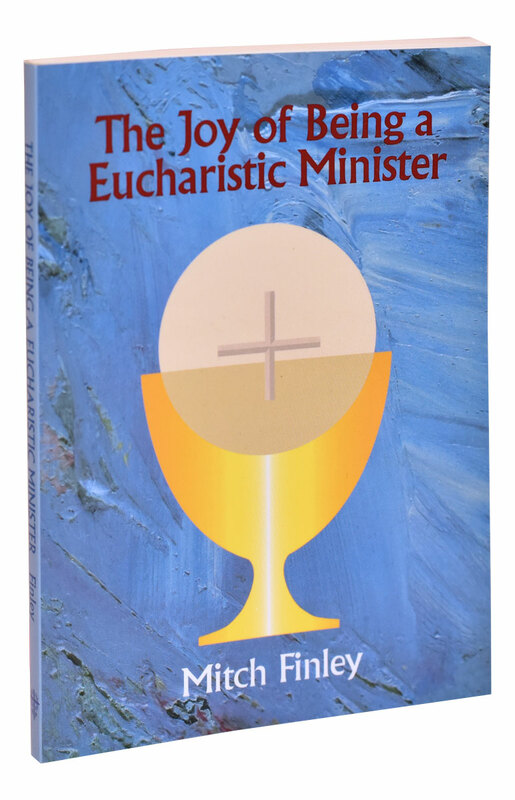 Also available in Spanish: RPS010/04.